EFI Group’s client manufactures plastic tubes for food products, toiletries and cosmetics. The tubes are produced in over 100 different size and shape configurations, and the process involves an injection molding step and a printing step. Prior to working with us, our client manufactured blank tubes first and then stored them in inventory. Later, when printing plates and inks were available, the tubes were taken from inventory, printed and re-inventoried. After careful analysis of our client’s current configuration, as well as in-depth discussions regarding their business strategy and growth goals, we realized that separate manufacturing activities were not only complicating planning processes, but also wasting valuable production and warehouse space that could potentially be used to produce additional units of their highest-profit product lines. We determined that if we could reduce inventory space and improve lead-time by combining the tube-making and printing operations, our client would not only increase efficiency, but would also be able to expand their entire operation. Using production and sales data from the preceding two years, we analyzed production requirements and developed a plant layout that combined both steps. We also interviewed marketing personnel about future product trends, allowing us to create “product families” for all product types and to develop specific equipment arrangements that would match tube-making and printing operations in support of each product family. Additionally, we made specific work process recommendations to increase efficiency overall. The result was reduced space requirements for work in progress (WIP) and finished goods inventory, as well as new space for additional screen-printing equipment, which enabled our client to increase production of their fastest growing and most profitable products. 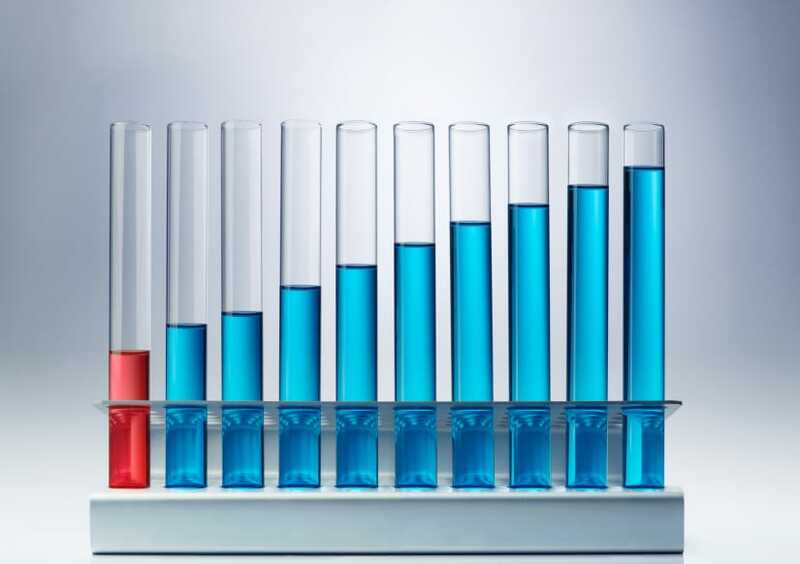 A market analysis of production requirements broken down into five “product families,” including a breakdown of both “standard” and “custom” products. General arrangement of a proposed new plant layout. Detailed drawings of molding-to-printer equipment connections. Implementation plan for moving equipment while maintaining full production. 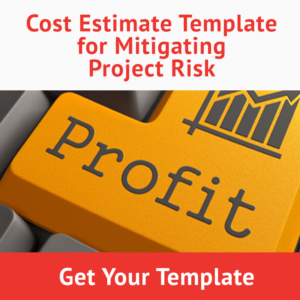 Cost estimate for the project. Clearly, any process improvement project may have the potential to create unexpected opportunities. However, this requires taking time to understand and fully examine the bigger business picture. Only through a comprehensive approach can the better, more far-reaching, solutions to immediate challenges emerge. Is your company ready to achieve it’s next growth goal? 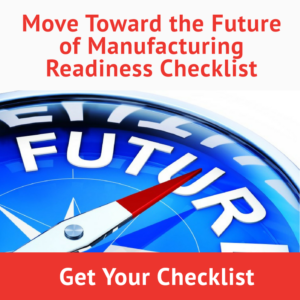 Download our free Move Toward the Future of Manufacturing Readiness Checklist.